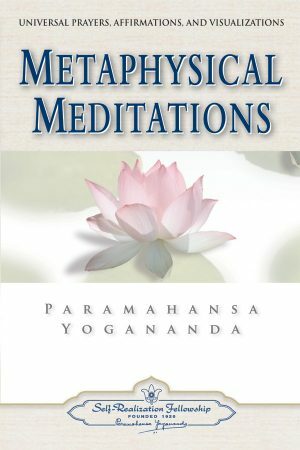 View cart “Metaphysical Meditations — Paperback” has been added to your cart. 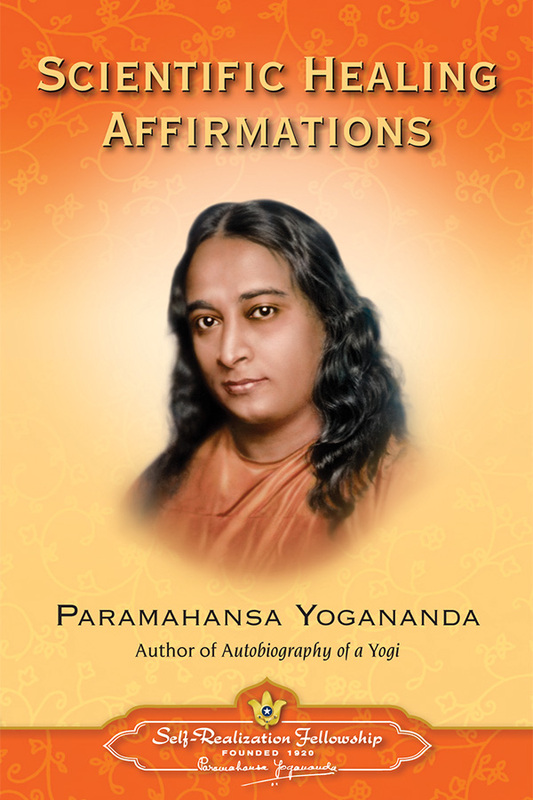 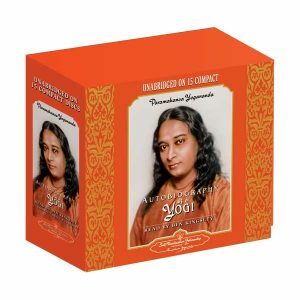 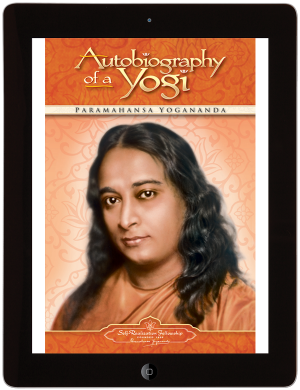 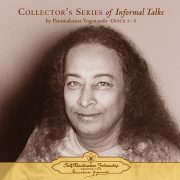 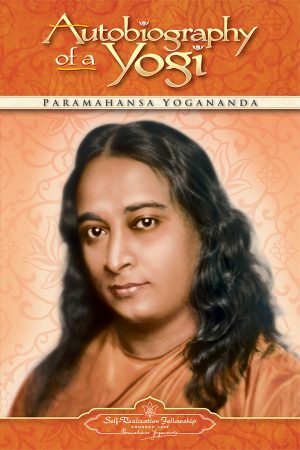 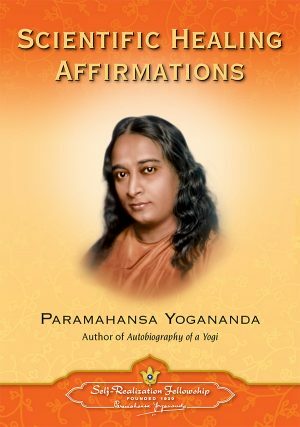 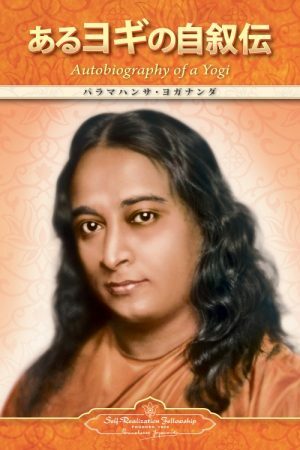 Long before the use of affirmations was embraced in diverse mainstream settings as hospitals, recovery programs, sports arenas, and corporate suites, Paramahansa Yogananda understood and taught the deep spiritual principles that make this ancient scientific tool so powerfully effective. 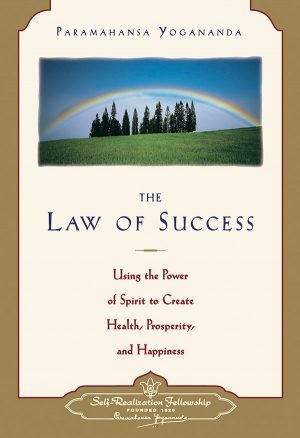 Includes comprehensive instructions and a wide variety of affirmations for healing the body, developing confidence, awakening wisdom, curing bad habits, and much more.